Courseys Point Felton Delaware Homes. 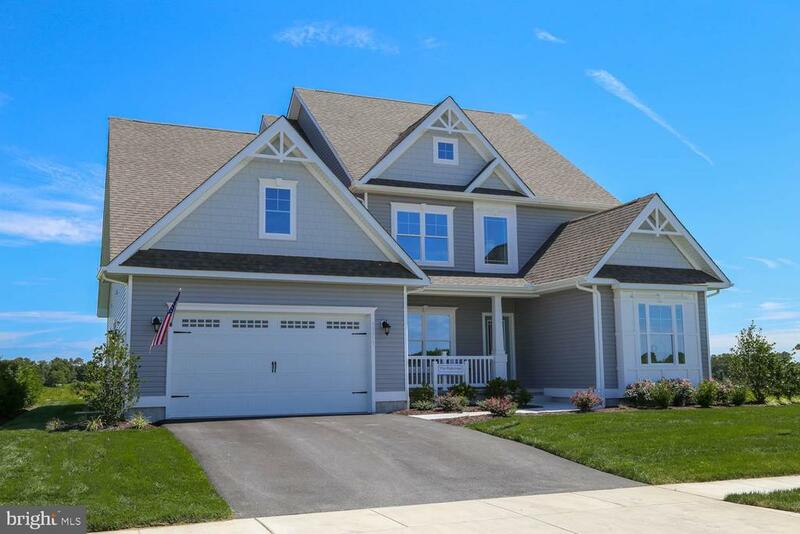 There are currently 8 Courseys Point Felton Delaware Single Family Homes for sale. 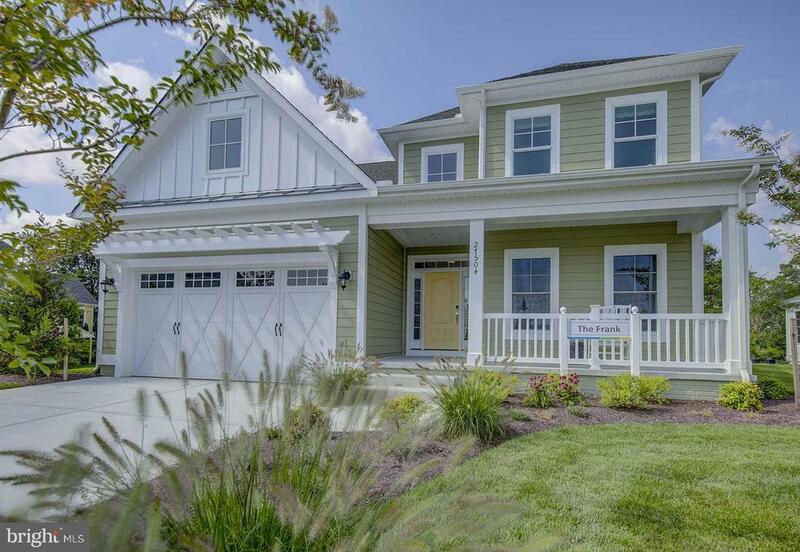 We are your Felton Delaware real estate specialist offering ALL Courseys Point Single Family Home sales Felton Delaware Real Estate For Sale. Selling? 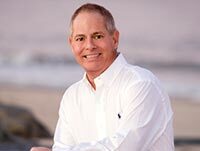 Be FIRST to have YOUR PROPERTY FEATURED on Felton #1 real estate website. 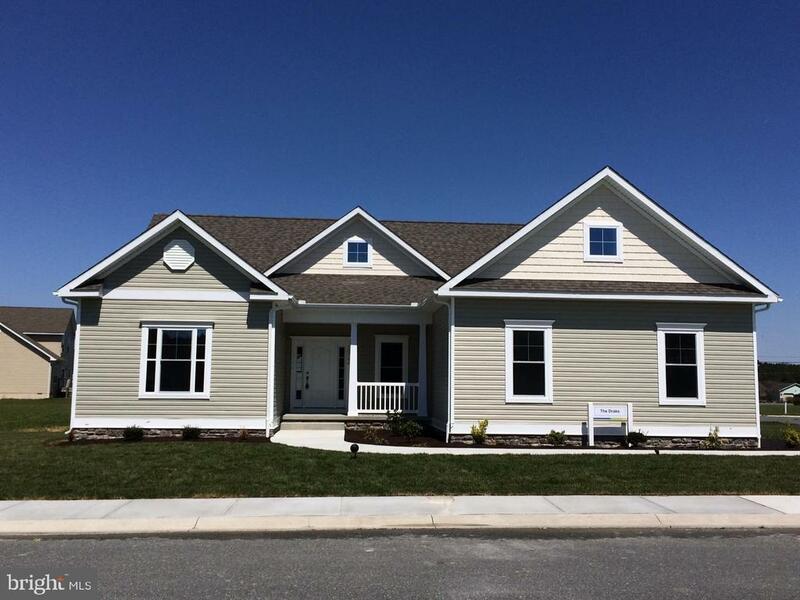 The Frank model is a two story 40 foot wide home that is designed to fit on narrower lots. 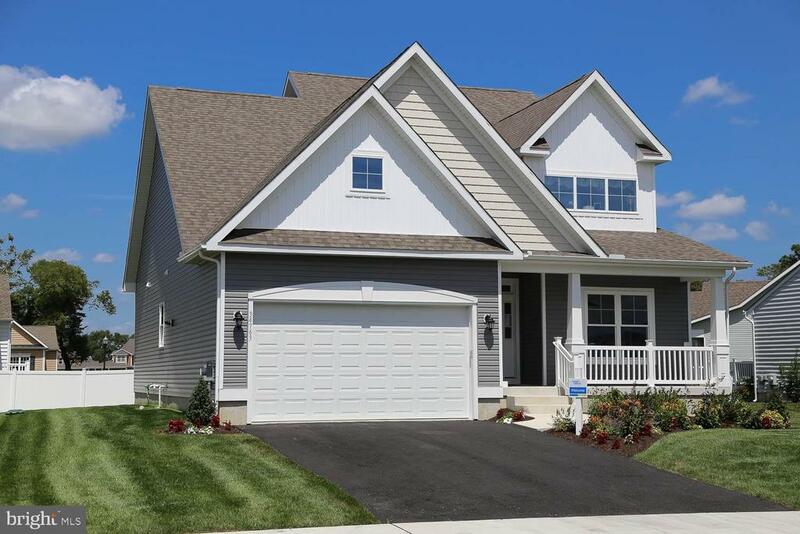 The home features 3-5 bedrooms, 3 full baths, living room, kitchen, breakfast nook, laundry room, 2 car garage. 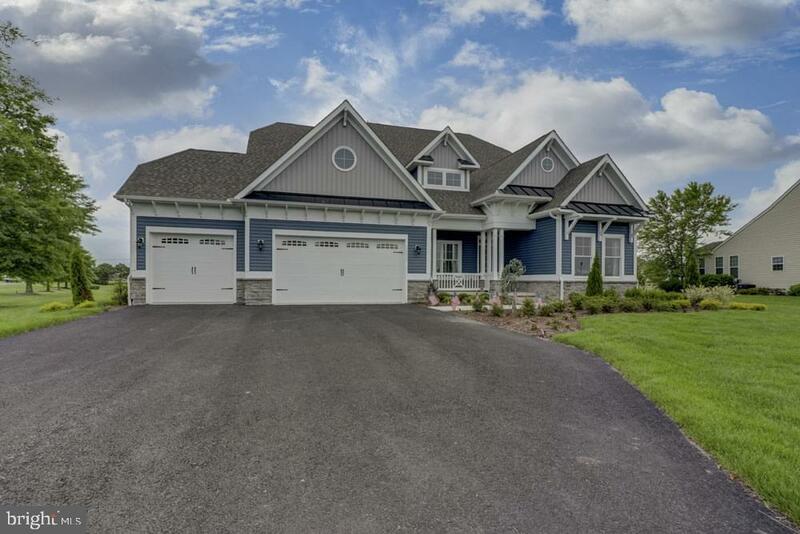 Listing and photos are of a model home with options and upgrades. Base price is listed and does not include some options and upgrades shown. These homes are TO BE BUILT, 90-120 days build time. 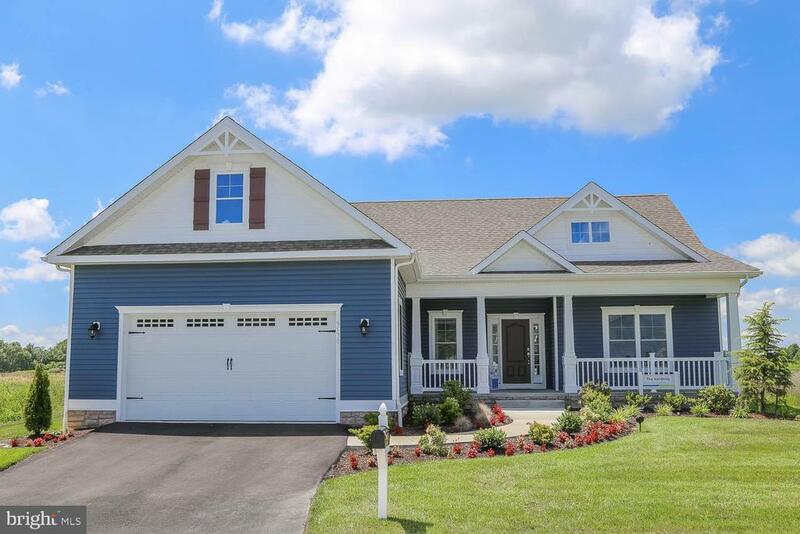 This home features 3 bedrooms downstairs, including a spacious owner's suite with bath, a large walk-in closet, formal dining room, large breakfast area, an expansive living room and much more. You can opt for a second floor loft with bathroom, or add up to three additional bedrooms upstairs for maximum versatility. Listing and photos are of a model home with options and upgrades. Base price is listed and does not include some options and upgrades shown. These homes are TO BE BUILT, 90-120 days build time. A charming floor plan featuring a private, first-floor master suite with the remaining bedrooms located on the second floor. An open concept allows for the perfect flow when entertaining and the spacious kitchen provides ample storage space. The 40~ width of this home makes it extremely versatile, allowing it to fit on just about any lot. A den or office space, laundry room, powder room, and a two-car garage round out the standard first floor offerings. Listing and photos are of a model home with options and upgrades. Base price is listed and does not include some options and upgrades shown. These homes are TO BE BUILT, 90-120 days build time. With 4 bedrooms and 2 baths on one level, the Drake features a spacious open kitchen and private owner's suite at a tremendous value. A large entry foyer opens to an open living and breakfast area. Three bedrooms and a full bath are off to one side. Tons of cabinetry and storage round out the impressive amenities. 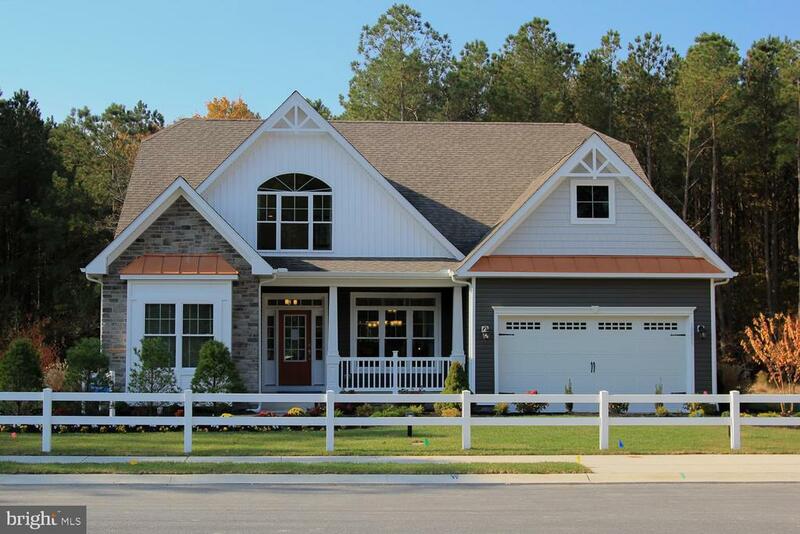 Listing and photos are of a model home with options and upgrades. Base price is listed and does not include some options and upgrades shown. These homes are TO BE BUILT, 90-120 days build time. A versatile single or two-story plan featuring a large, open kitchen, nook and living room. This home features three bedrooms on the main level including a private owner's suite and bath, opposite two bedrooms sharing a hall bath. A formal dining room is open to the entry foyer. Listing and photos are of a model home with options and upgrades. Base price is listed and does not include some options and upgrades shown. These homes are TO BE BUILT, 90-120 days build time. 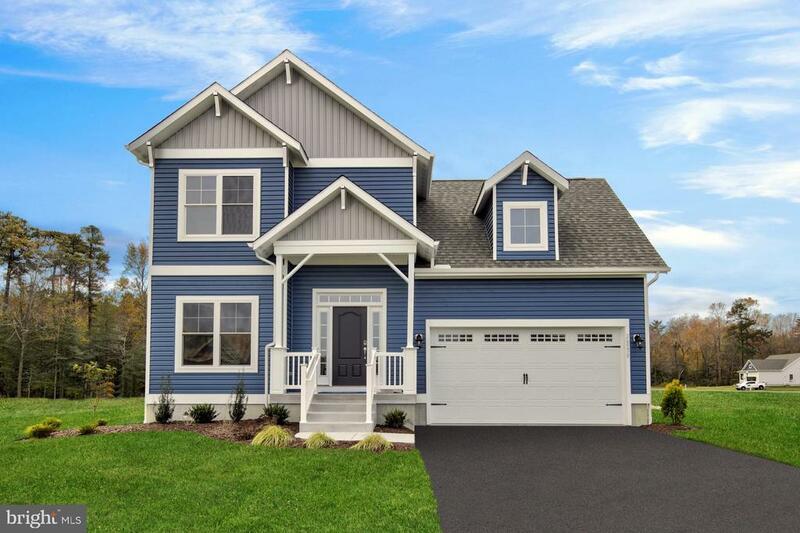 The Vandelay home features a 3 bedroom split plan, large living room, large open kitchen with an optional island, breakfast area, 2 baths and more. Listing and photos are of a model home with options and upgrades. Base price is listed and does not include some options and upgrades shown. These homes are TO BE BUILT, 90-120 days build time. The George is available in a 40 foot width which allows it to fit on narrower lots. Single story or optional two story home with 3-4 bedrooms, 2-3 full baths, living room, kitchen, breakfast nook, laundry room, 2 car garage. Optional second floor loft and bedrooms are available. Listing and photos are of a model home with options and upgrades. Base price is listed and does not include some options and upgrades shown. These homes are TO BE BUILT, 90-120 days build time.